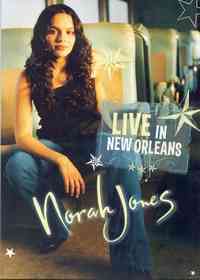 Norah and her band are captured here in an intimate setting at the House of Blues in New Orleans on August 24, 2002. 9. 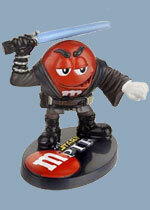 What Am I To You?